Another new Samsung smartphone will soon make its way to the global markets. 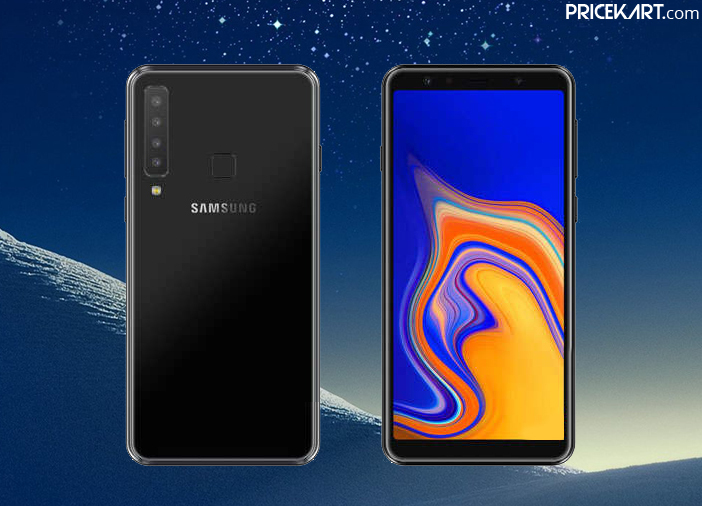 The new smartphone from the A series called as the Samsung Galaxy A9s also known as Galaxy A9 Star Pro is speculated to launch on October 11, in China before launching in other markets. 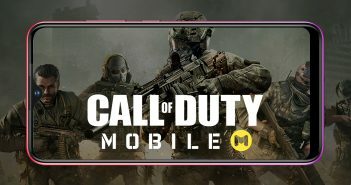 However, a week before its launch, the specifications of the smartphone has been leaked online. 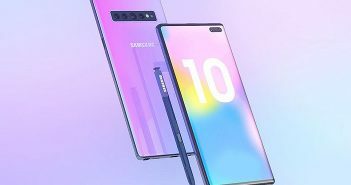 According to the leaks, the upcoming Samsung smartphone will come with a 6.28-inch AMOLED Infinity display with a screen resolution of 2200 x 1080 pixels. Under the hood, Samsung has chosen Qualcomm’s powerful Snapdragon 660 processor to fuel the smartphone. As for the storage, the phone will come with 6GB of RAM and 128GB of internal storage. The internal storage on the smartphone can be expanded with a microSD card. The internal specifications of the smartphone also include a 3,720mAh battery. The Samsung Galaxy A9s will run on the Android 8.1 Oreo with Samsung’s custom skin on top. Moving on to the camera specifications. 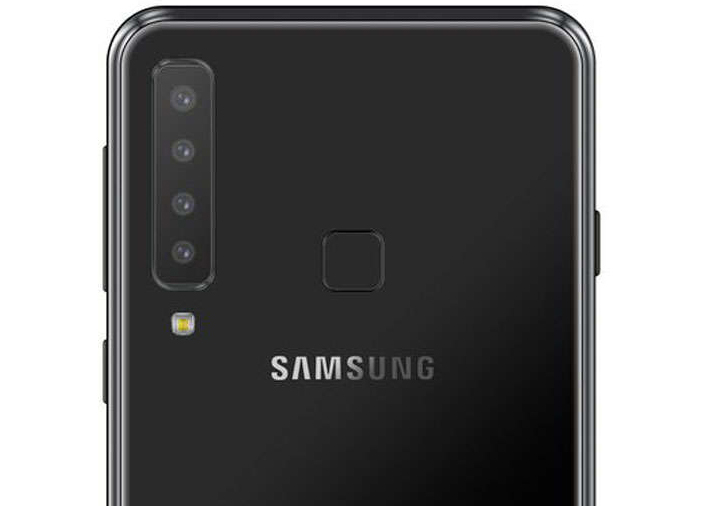 According to the leaks, the Galaxy A9s will come with four cameras arranged vertically on the rear panel. 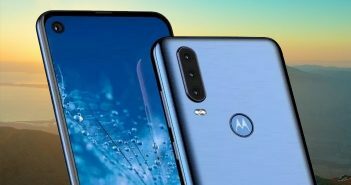 If this stands true, then it will be the first smartphone to launch with four cameras. 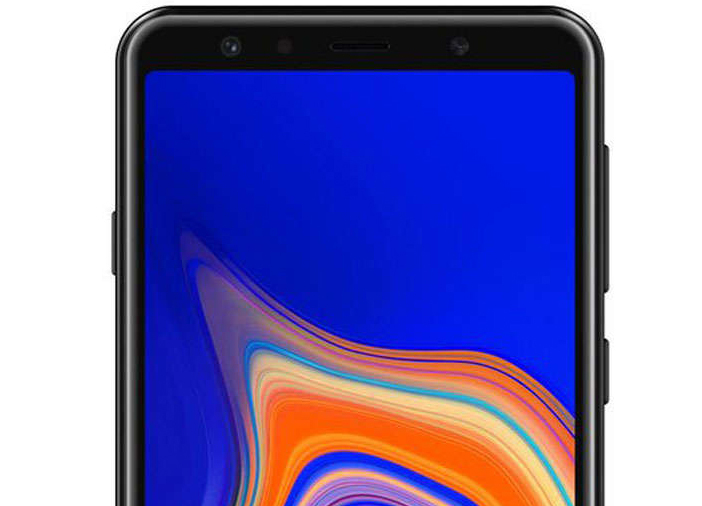 On the front, the Samsung Galaxy A9s smartphone will come with an 8-megapixel camera for selfies and video calling. Furthermore, the rear panel will also feature a square-shaped fingerprint scanner for security. The smartphone will officially launch on October 11 with another Galaxy smartphone called the Galaxy A6s. Further specifications about the smartphone will be revealed during the launch. Previous ArticleiOS 12 on iPad: What New Features Does iOS 12 Bring to the iPads?